We know you’re busy figuring out your summer travel plans, but now’s the time to be firming up your winter holiday trip too. We’re not kidding: If you’re hoping to use frequent-flier miles or find a decent coach airfare for late December, it’s important to check seat availability in June, and many hotels in popular December resort destinations will be sold out by the end of the month. Haven’t even started making summer plans yet? Never fear: We’ve got that covered too. 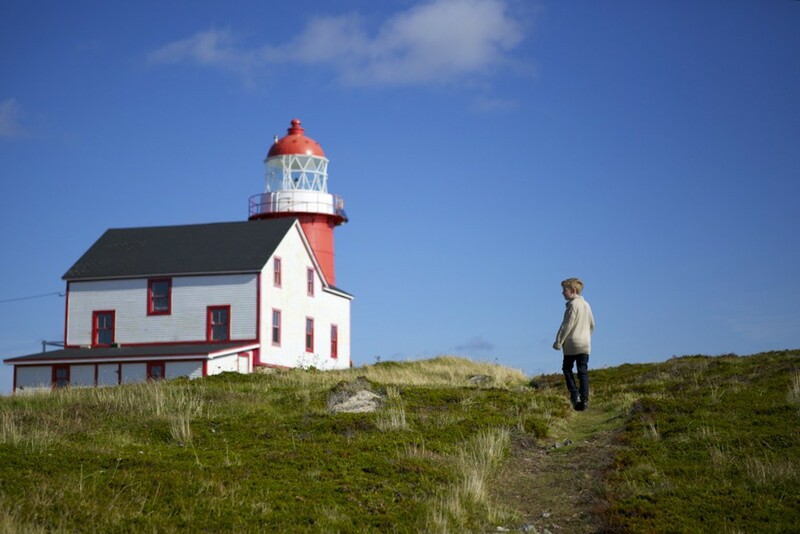 For a WOW trip, contact Newfoundland expert Jill Curran via Wendy’s trip request form. You’ll be marked as a VIP and get a trip like this. 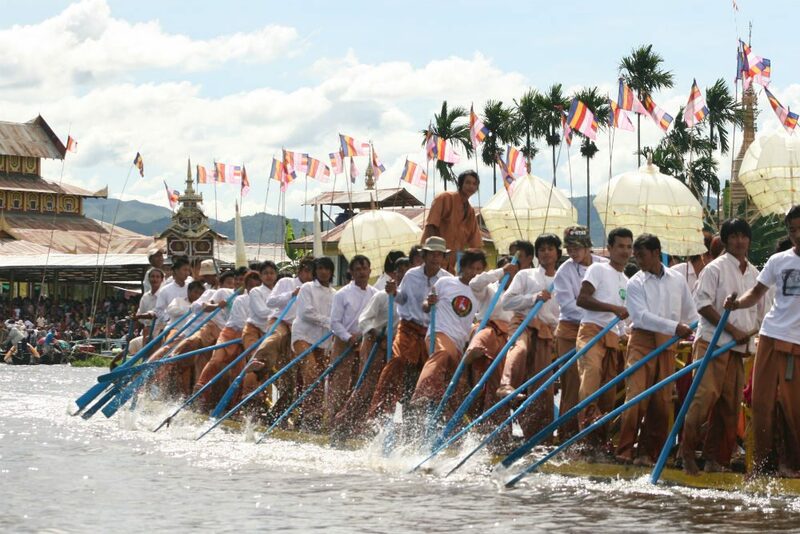 One of the most popular festivals in Myanmar is the Phaung Daw Oo Pagoda Festival on Inle Lake. Set in a sublime location, it’s a riveting spectacle that includes the ceremonial rowing of Buddha images around the lake, boat races, martial arts, and Shan dancing. This year the festival is set for October 10-27, with boat races on October 16 and 27. While many travelers like to stay on the lake, the town of Nyaung Shwe is a smart alternative with a wider variety of restaurants and places to walk around in the evening. Why book in June? If you haven’t made reservations yet, don’t wait or it may be too late to find rooms at the highest-quality hotels near the festival. For a WOW trip, contact Bhutan, Myanmar, and Nepal expert Antonia Neubauer via Wendy’s trip request form. You’ll be marked as a VIP and get a trip like this. Many Thai people regard the northern city of Chiang Mai as something of a national Shangri-la, thanks to its distinctive festivals, 14th-century temples, arresting landscape, and invigorating cool-season climate (which sets in come November). During Loy Kratong, or the Festival of Light, thousands of people float kratongs—lotus-shaped boats—filled with food, betel nuts, flowers, joss sticks, coins, and a lit candle down rivers and canals in the hope of fulfilling their wishes and atoning for their sins. This atmospheric scene takes place during the full moon (November 21-23 this year), and is especially popular among romantic couples. Why book in June? Our Trusted Travel Expert can match you with a local host in Chiang Mai, who will take you to the market to buy the materials for your kratong, guide you in its preparation, and bring you to an appropriate spot to enjoy this beautiful festival. But once the TTE’s local hosts have all been reserved, you’ll miss out on this personal experience of the sacred event. For a WOW trip, contact Southeast Asia expert Sandy Ferguson via Wendy’s trip request form. You’ll be marked as a VIP and get a trip like this. At Disney Parks, dining reservations become available 180 days in advance. Everyone wants that holiday dinner in the castle with the princesses, or the fine-dining restaurant seating timed to watch the fireworks; some options are so popular, they fill up within a day. So if you’re planning to be in one of the parks during December, then June is the time you need to start reserving those special activities. Why book in June? You might get lucky and snag a reservation later, but paying attention in June means that you can be first in line for Christmas dinner reservations. 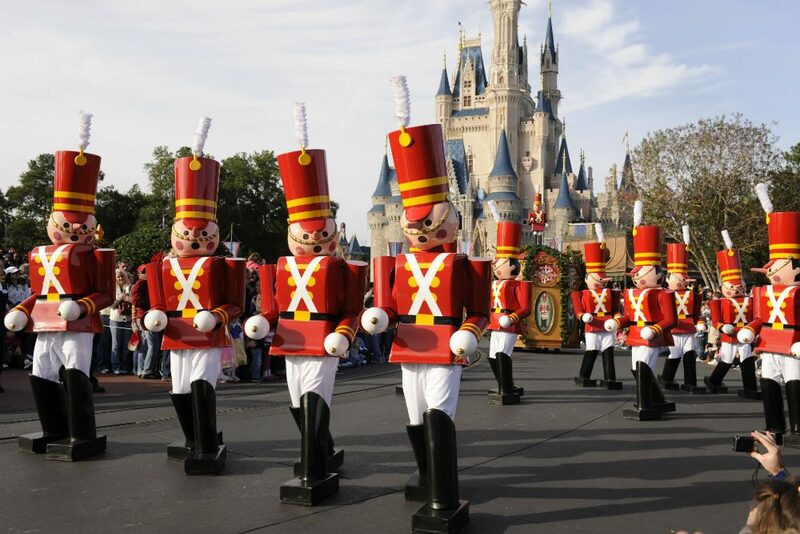 For a WOW trip, contact Disney expert Michelle Allen via Wendy’s trip request form. You’ll be marked as a VIP and get a trip like this. 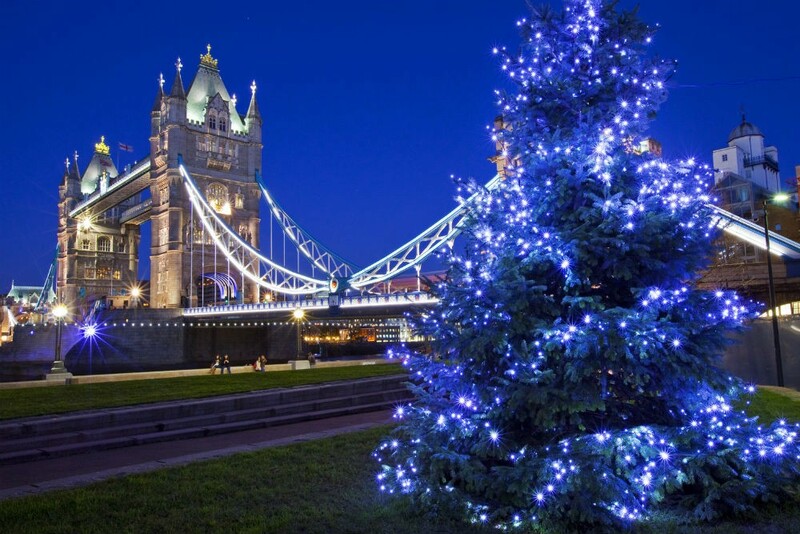 Savvy travelers are already booking their families’ December getaways to Paris and London, two cities that sparkle even more than usual during the holidays, what with all the Christmas markets and festive lights. Go early in the month for Christmas shopping, or ring in the New Year London-style (the fireworks show over the Thames is one of the best in the world). By staying in an apartment, you can slip easily into local life, enjoy shopping for meals at neighborhood markets, and often house a family more affordably than in a hotel. Why book in June? Plan now, while there is still a good selection of suitable apartments and space for you at the most festive events, whether it’s The Nutcracker at London’s Royal Opera House or a soufflé class with the former chef of the American Embassy in Paris. For a WOW trip, contact London and Paris Apartment Rentals expert Madelyn Byrne via Wendy’s trip request form. You’ll be marked as a VIP and get a trip like this. Temperatures in Egypt are perfect in December, when the summer’s crushing heat has given way to warm days and cool nights in Cairo, and Upper Egypt’s desert is a dry 85 degrees. Plus, the government is now allowing travelers to visit the tombs of Queen Nefertari and Pharaoh Seti (both of which are closed to the general public) much more affordably than they could in the past: This special insider access—which Trusted Travel Expert Jim Berkeley can obtain—currently costs approximately $300 per person, down from a whopping $6,000 a few years ago. Why book in June? While fewer Americans have visited Egypt in recent years, it’s still a popular winter destination among Europeans, and Egyptians themselves love to spend time in Luxor and Aswan over the holidays. Book now while there is still good availability on Nile cruises and at the five-star hotels. 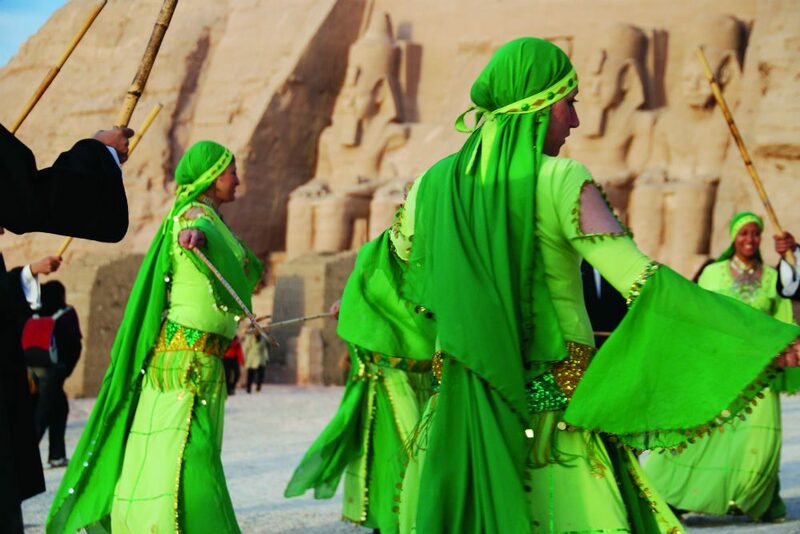 For a WOW trip, contact Egypt expert Jim Berkeley via Wendy’s trip request form. You’ll be marked as a VIP and get a trip like this. 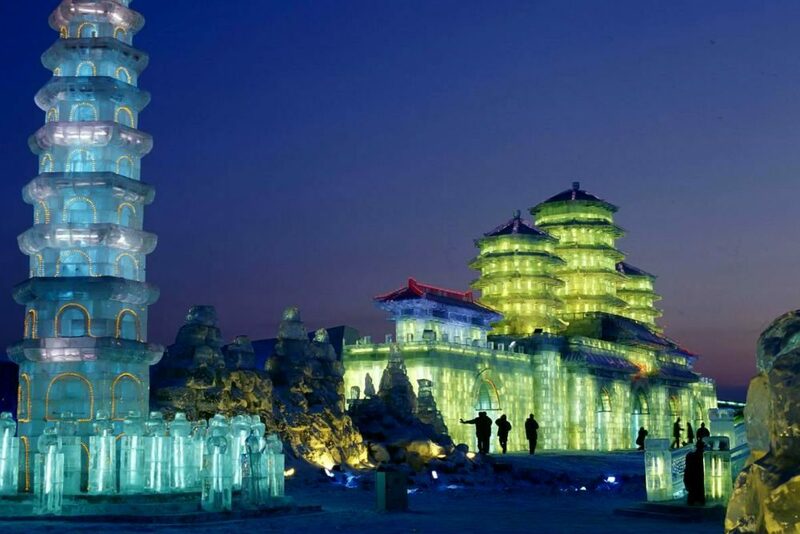 Each year in the frosty northern Chinese city of Harbin, more than 10,000 workers haul ice from the frozen Songhua River to make magnificent sculptures that are more than 100 feet tall at the world’s largest Ice and Snow Festival; last year the record-breaking creations included a full-sized steam train. Apart from the festival, there’s plenty to see in Harbin: Russian and Jewish influences imbue the city’s architecture, food, and culture, from the Byzantine-style St. Sophia Cathedral to the Jewish Culture Museum (which is housed in the largest synagogue in East Asia). Why book in June? People come from all over the world for the festival, so the high-end hotels and English-speaking guides—including the rare few who are well versed in the region’s Jewish history—book up far in advance. For a WOW trip, contact China expert Mei Zhang via Wendy’s trip request form. You’ll be marked as a VIP and get a trip like this. 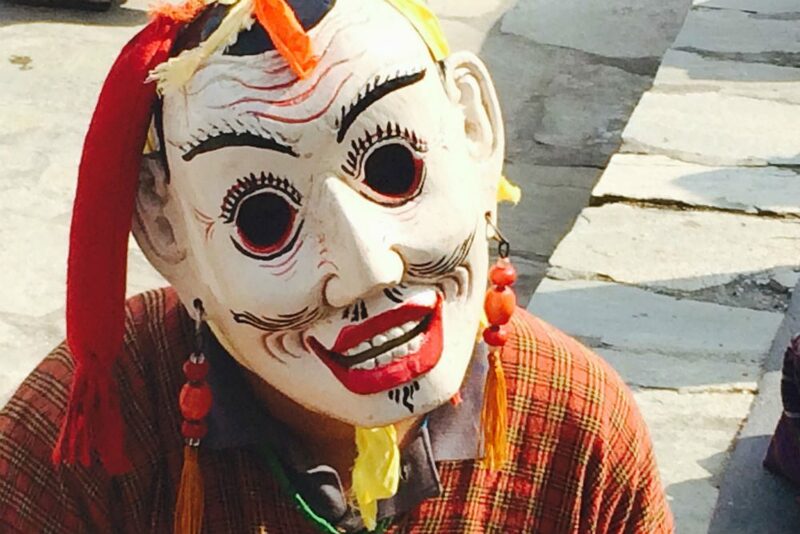 “Go around Gomphu Kora today, or tomorrow may be too late,” warns a local song in Bhutan. This charming temple, located in the less-touristed eastern part of the country, is where the famous Buddhist teacher Guru Rimpoche vanquished a fierce demon; it is said that circumambulating the temple helps to cleanse you of your sins and grants merit for your next life. Tribal people from all over eastern Bhutan, as well as the Dakpa tribe from India, make a pilgrimage to celebrate the yearly Gomphu Kora Festival, which is scheduled to occur in 2019 on March 25 and 26. Why book in June? The festival takes place near the town of Trashigang—which has extremely limited hotel space. If you wait any longer to book, chances are you won’t be able to find a room nearby. Zambia’s Lower Zambezi National Park is one of the continent’s most magnificent wildlife reserves, in one of its safest and most welcoming countries. 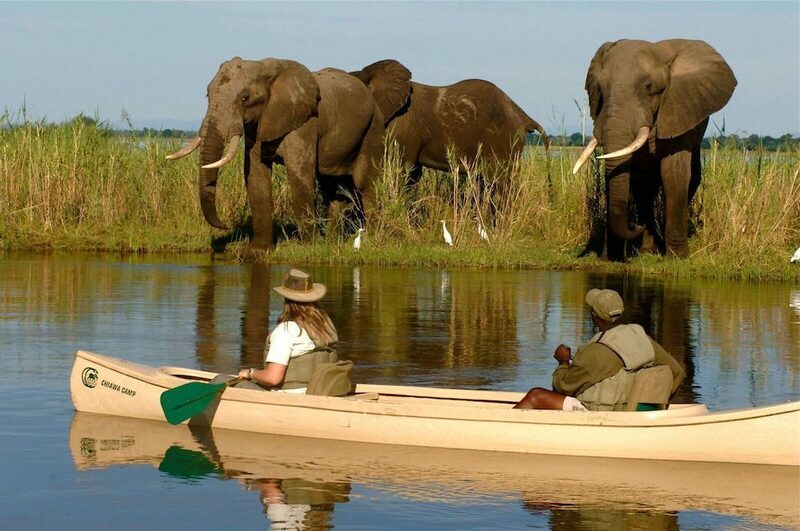 Spend your time there going on game drives, walking in the bush (with an armed guard to protect you in the wild, of course), taking canoe safaris on the Zambezi River, fishing for tiger fish or bream, or simply watching the elephants trundle by from your private deck. May and June are on the cusp between the rainy and dry seasons; the landscape is more lush, the crowds fewer, and the game interaction more intimate than during the peak safari months of July and August. Why book in June? Our Trusted Travel Expert lives half the year in Zambia, and her tight relationships there mean that she’s been able to arrange a special offer just for WendyPerrin.com readers: Spend three nights each at the award-winning Chiawa and Old Mondoro camps between May 1 and June 30, 2019, and you’ll receive a 10% discount off both lodges, plus a private guide and driver during your time at Chiawa. Your trip must be booked by the end of June 2018 to be eligible; be sure to use Wendy’s trip request form to reach out. 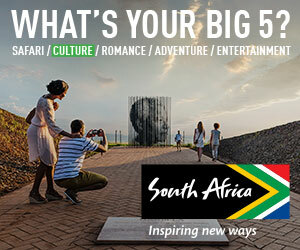 For a WOW trip, contact Africa expert Cherri Briggs via Wendy’s trip request form. You’ll be marked as a VIP and get a trip like this. 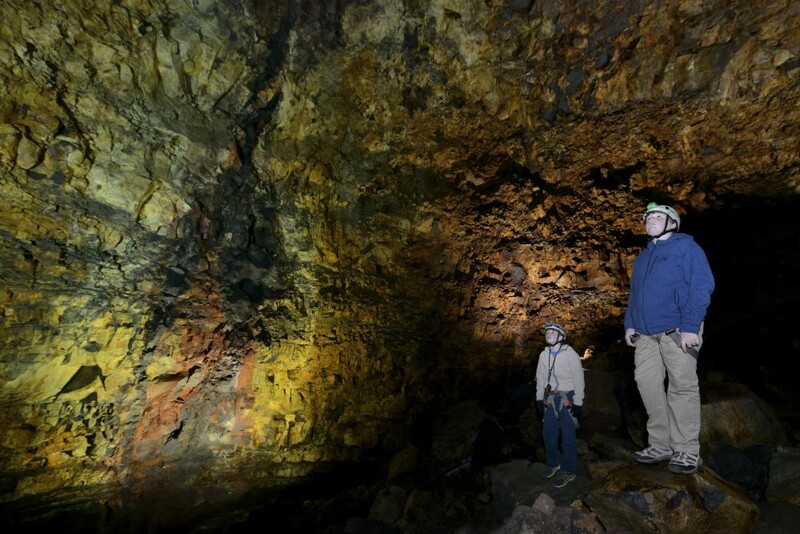 Tourism to Iceland has skyrocketed over the past couple of years: Where else can you hike through moonscapes, dive into volcanoes, walk atop glaciers, and hop into geothermal pools? 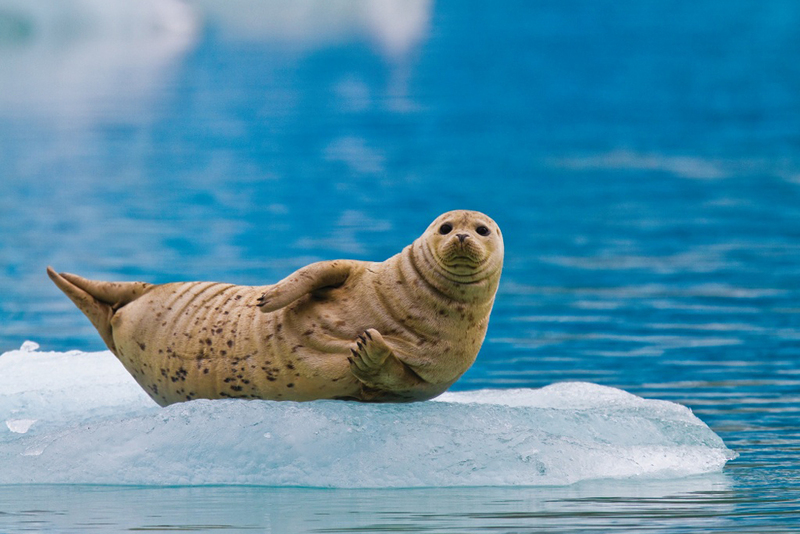 Summer is the prime time for many activities, since the temperatures are mild and the days are long. Why book in June? In Iceland demand still far outweighs supply when it comes to accommodations, all-terrain vehicles, glacier guides, and other elements of the country’s tourism infrastructure. That’s why you have to book a trip now to be assured of reserving the best-qualified guides and the most comfortable accommodations in the locations you want to visit. Ask Wendy to find the right travel specialist for your needs and to plan the best possible trip. 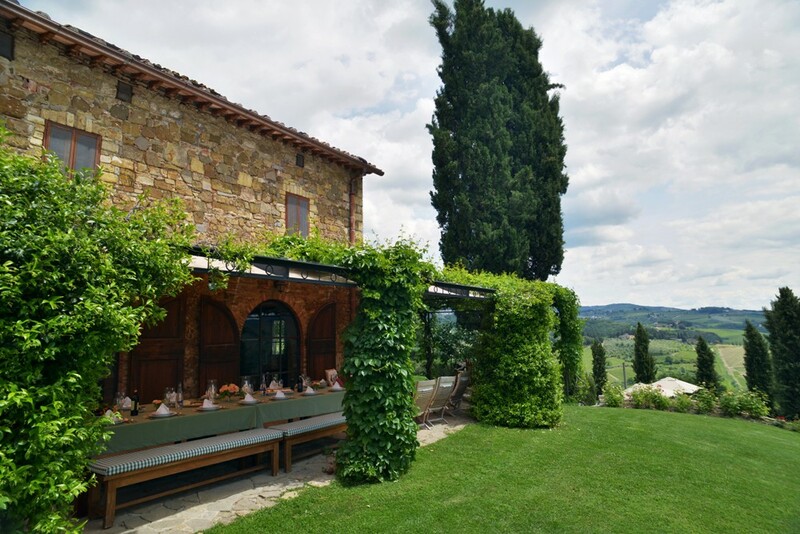 Imagine spending a week or more at a villa in Italy—lingering over long meals at a farmhouse table al fresco, enjoying a passeggiata in a nearby village, getting to know the wine makers next door…. You can still find a good variety of villas for groups of two to ten travelers, and for larger groups inland (the small selection of exquisite homes that fit 12 or more along the water typically book 12 to 18 months in advance). Why book in June? Come September, next year’s villa rates go up—and in August it’s difficult to communicate with the villas’ Italian owners, who are often on vacation. If you start your planning in June, you’ll have your pick of villas to find the one that’s just right for your group. 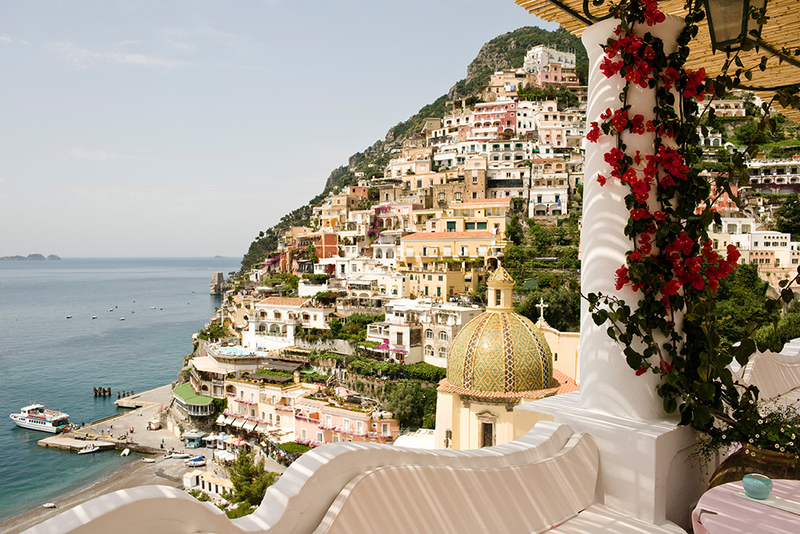 For a WOW trip, contact Mara Solomon, Trusted Travel Expert for Large Italian Villas (four bedrooms or more) via Wendy’s trip request form. You’ll be marked as a VIP and get a trip like this. Smaller families or groups needing smaller homes and less elaborate arrangements should Ask Wendy instead. 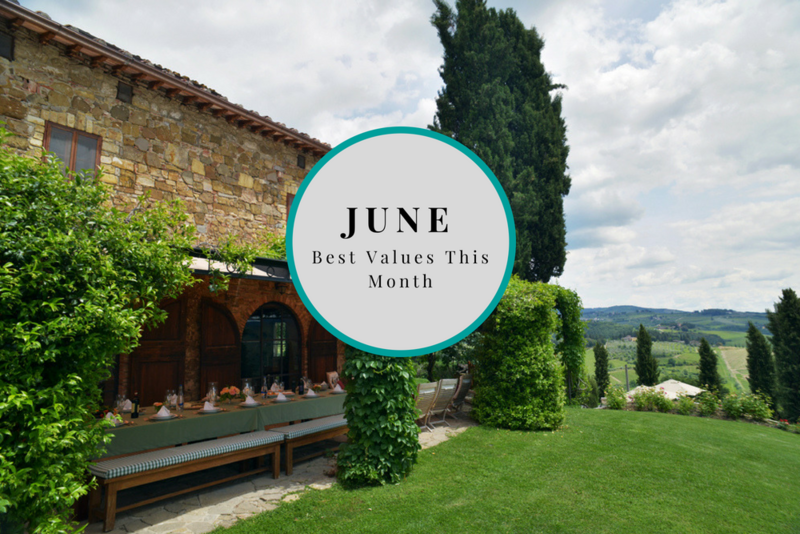 Our experts have the scoop on where to go in June. It's an excellent time to squeeze in a trip before school vacations start and the heat descends. A list of the benefits of booking early in assorted destinations worldwide, as well as the optimal moment to book for each destination.